Discover the top 10 CBD brands in 2019. We tried over 40 different brands in the last 12 months, see our favorites. CBDfx has the best vape juice, Select CBD has the best vape pens, Endoca has the best topicals. CBDfx is one name within the CBD industry that’s well known and much-loved by many CBD aficionados. CBDfx initially rose to fame due to their fantastic line of great quality and very tasty CBD Vape Juices; loved by many a vaper out there. They soon expanded their range to include CBD Vape Pens and CBD Edibles such as Gummies, and always remained steadfast in their commitment to best-quality CBD, as well as transparent third-party lab reports for all their products, as well as a customer service team that’s second-to-none. They also use only the finest ingredients and organically sourced Hemp from the best farms in the USA. CBDfx is known for its meticulous approach to extracting CBD from Hemp. They have many robust procedures in place to ensure that all of the plants used to create their products are correctly cultivated. It is then meticulously monitored from seed to shelf to provide the finest, and safest CBD is used across the whole range. CBDfx’s products are suitable for Vegans, Non-GMO, and free from pesticides and heavy metals. Their CBD Vape Juice is also top shelf as it contains full-spectrum CBD isolate but no artificial sweeteners or harmful chemicals. 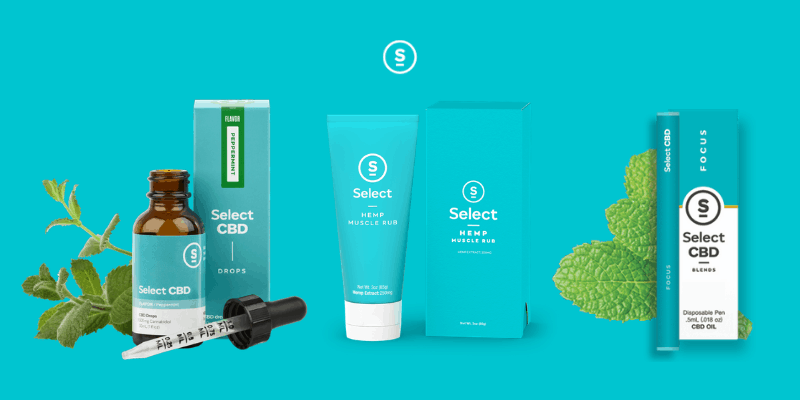 Cameron Forni was the brain behind Select CBD, having gone into business back in 2015; he built his CBD empire from a cozy team of just 15 to more than 350 dedicated employees. Cameron already possessed a solid knowledge about everything CBD, and he combined that knowledge with the right experts across various fields to create one of the finest CBD companies in the industry. Their CBD Vape Pens are a big hit with customers as they incorporate proprietary ceramic core technology for the perfect vape and six great tasting flavors including Peppermint, Lavander, Grapefruit, and Lemon. Select CBD goes to great lengths to ensure the efficacy, potency, and safety of their CBD products. Their extended release CBD Patches are also rather unique as not many companies sell transdermal CBD Patches of any significant strength. These patches use unique slow-release technology and work for up to 24 hours each. Hundreds of online reviews from verified buyers show just how much people love Select CBD’s products, and their price point is also spot on within the industry and very reasonable. If it’s finest quality CBD you are interested in, Select CBD is one company well worth checking out when it comes to making your purchase. For people who take bathing and relaxation seriously, Canna Comforts is one company that’s worth taking the time to check out. The founder of Canna Comforts suffered from cancer and found that CBD was the best solution to deal with the horrible side effects caused by chemotherapy. He made it his mission to provide the best quality, all-natural CBD to people who need it most, as well as those suffering from things like chronic pain, insomnia, and anxiety. Then again, some people enjoy the way CBD Bath Bombs and CBD Scrubs make them feel and use them to wind down after a hard day at work, and that’s another area where Canna Comforts shines. Canna Comforts also have one of the best reputations for CBD Flowers – also known as CBD Buds or Hemp Flowers. They stock around 15 different CBD flower strains at any one time (depending on the crop and season) offering customers a wide range of different CBD Buds to choose from. These CBD Flowers are completely non-psychoactive as they are specially cultivated not to contain any THC. They do, however, leave many people who smoke or vaporize them feeling relaxed, calm and stress-free. It’s also worth noting that Canna Comforts’ CBD Flowers are 100% organically grown, Non-GMO, sustainably cultivated, Vegan and cruelty-free. They also stock a great range of fantastic CBD for Pets if you want your pooch to look and feel their best too. CBDistillery is another big name in the world of CBD, having been created by some dedicated Colorado natives who are as passionate about CBD as it gets. When it comes to CBDistillery, it’s not easy to find unique selling points as they pretty much have the whole gamut covered. All of their finest CBD products are top-shelf and among some of the best quality, most potent CBD items on the market today. The third-party lab results that they provide across their whole range are substantial, while thousands of five-star customer reviews online speak volumes about this company. For people wanting to try CBD for the first time as well as for those who have been using it successfully for a while, CBDistillery is a name you can trust to take care of all your CBD needs. Their CBD Gummies are some of the strongest and tastiest on the market, and their CBD Salve and CBD Vape Pens are also best sellers. Their dedicated customer service team are on hand to give advice, and they are continually striving to improve their products and roll out new items across their range. The founder of Endoca was born in Denmark, and after moving to the USA, he developed a hunger for knowledge when it came to anything related to CBD. After traveling to the Zulu region in Africa to help people to lengthen their lifespan and improve their quality of life, he saw that CBD was a viable and safe solution that could help people. Endoca studied the medical side of CBD as well as the business side, and after much consultation with professors and other experts, they set about setting up their own cultivation site for their Hemp plants. That site grew to 2000 acres and yields some of the finest quality CBD Extract anywhere in the world. Endoca’s dedicated team of more than 100 employees work hard to create and sell the best CBD globally but at affordable prices that won’t break the bank. The Endoca range of amazing CBD products is more extensive than many of its competitors, and they are well known for their CBD Body Butter, CBD Pills and CBD Lip Balm which are all top-shelf items. Endoca also invests much time and money into ensuring their CBD is safe, effective and in line with industry standards. Hemplucid masterfully creates and manufactures bespoke CBD products that are loved by many. And while they may not be the cheapest CBD company in the industry, they are worth taking a closer look at; especially by those who want their CBD to come from best farming practices and to be organic. Hemplucid thoroughly vets the organic farmers they use and all of their Hemp is grown in sunny Colorado and second-to-none when it comes to efficacy, and potency. 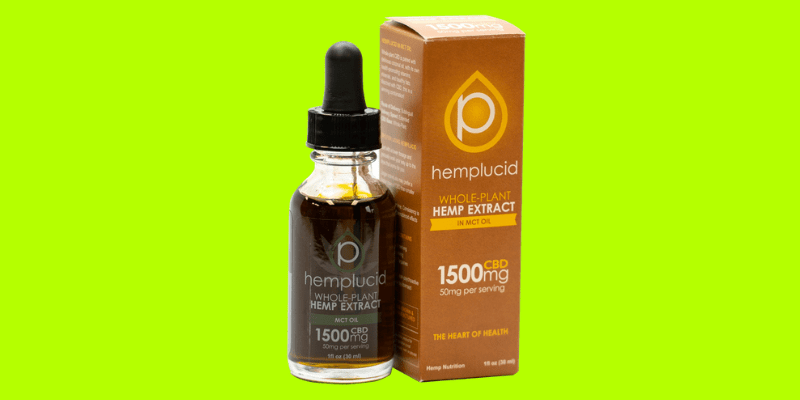 Hemplucid’s CBD Oil is excellent for those starting out in the world of CBD as it comes in a range of different CBD concentrations and options. Their CBD Creams and CBD Gummies are also popular items, and solid third-party lab results back everything. Hemplucid’s mission according to their website is simple: “Hemplucid is dedicated to providing lucid information and products to help people understand and experience the benefits of the hemp plant in their lives.” They also formulate their CBD to absorb rapidly into the bloodstream using their proprietary nano-CBD system. They claim that their CBD products are longer lasting than many on the market, and their numerous positive customer reviews seem to be a testament to that. While some people like to ingest their CBD in the form of CBD Oil Drops or Tinctures, others prefer to eat tasty CBD Gummies; both options being great for people on the go and those wanting to monitor and manage their CBD dosage closely. Then, there are those like their CBD in flower form to be smoked or vaporized. Secret Nature pride themselves on cultivating the best CBD-only strains in the world and they go to great lengths to actualize that goal. They grow their hemp in Oregon and Colorado, and their crops are checked for synthetic additives, nutrients, and pesticides rigorously and regularly. 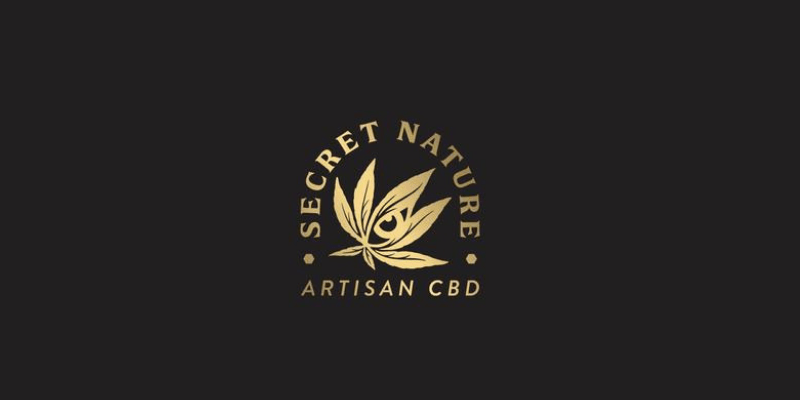 Secret Nature was founded back in 2017 by a group of holistic health practitioners who made it their goal to provide their customers with a unique CBD experience through their expertly grown Hemp plants. All of their plants are grown in environmentally controlled greenhouses; enabling Secret Nature to harvest their CBD buds all year round. Their flowers are trimmed by hand and put through extensive third-party testing before they’re sold and are thoroughly tested for terpene content, pesticides, residual solvents, mold, fungus, and bacteria. Prestige CBD has some of the best branding anywhere in the CBD industry today. Their sleek black packaging with gold trim present their products amazingly, but the quality is also there as is the price. Based in sun-soaked Los Angeles, Prestige CBD sells some fantastic CBD Oil Tonics which taste great and have long-lasting and potent effects for many people. Their CBD Roll-On Salve is also a great product and one that’s very popular among athletes or those into working out regularly. Don’t be fooled by the luxurious packaging though as Prestige CBD’s price point is in line with other similar products of the same type. Prestige CBD grows their CBD crops with love and attention to detail and then send everything for third-party testing on a batch-by-batch basis. They also employ only environmentally-friendly extraction techniques, and CoA’s are available on request for all their products. Prestige also sells some remarkable CBD for Pets products in the form of their proprietary Pet Tonics. These can be given to your pooch to keep their fur looking great and leave them feeling energized and calm. Joy Organics all started when the founder of the company (Joy) decided she’d had enough of her chronic pain and insomnia and went on a mission to find a natural solution to her medical problems. She was tired of the various medications prescribed to her by her doctors and wanted something that didn’t have side effects and was both non-toxic and non-addictive. That’s when she discovered the healing power of CBD. 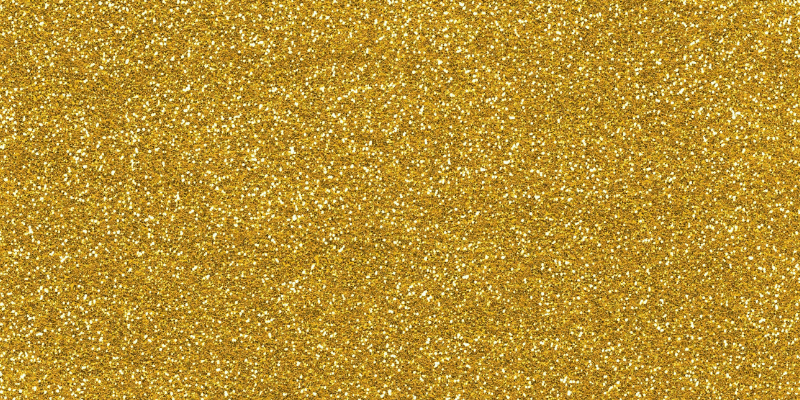 However, Joy knew she had to share her find with the world, and that’s when Joy Organics was conceived. Joy Organics brings some of the purest, organic, broad-spectrum CBD products to their customers at an affordable price, while the family-run business is also extremely conscientious when it comes to top-rate customer service. Joy Organics range of CBD Oil Tinctures, CBD Softgels, as well as CBD Skincare products are some of the best money can buy, and they often offer discounts through CBD Coupon Codes which come around from time to time. They also employ Best Manufacturing Practices throughout their robust process of CBD Extraction, and the FDA approves their GMP-certified facility. Joy Organics products are made in the USA, and they are also a veteran-friendly bunch, understanding the needs of vets who use CBD for PTSD. Nuleaf Naturals – another Colorado-based CBD company – was founded in 2014 by a group of highly health-conscious natural remedy lovers who wanted to bring excellent quality CBD to the masses. They implore their customers to “discover the power of nature,” through the power of one of nature’s best remedies; CBD. Their top-shelf CBD Oil is the only product that they focus their energies on. That means they are niche and have a following of people who exclusively use CBD Oil Tinctures as opposed to other edibles or CBD Vape Juice. Nuleaf derives all of it’s CBD Oil from organic hemp plants only, and they send everything for third-party testing to ensure the right concentrations of CBD are inside the bottle you buy. They use specially bred Hemp of the Cannabis Sativa variety and only use licensed farmers in the state of Colorado. Their whole-plant extracts are neither synthetic nor an isolate, while all of their CBD comes from sustainable farming practices and is 100% organic. Nuleaf Naturals uses zero additives or preservatives in their CBD Oil and ensure they contain synergistic cannabinoids, terpenes, and essential oils. If CBD Oil is your thing, Nuleaf Naturals should be a permanent part of your repertoire.